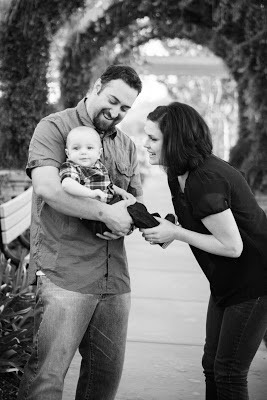 A few months ago we had family pictures taken by my talented sister-in-law Nickell. Hudson was 8 months at the time and he was (and still is) just the cutest thing, so I wanted to capture it. These are a few of my favorites.